Shale shaker is the first-phase solids control equipment in the solids control system, which decides the performance of the whole solids control system, so it plays the most important role in the whole system. 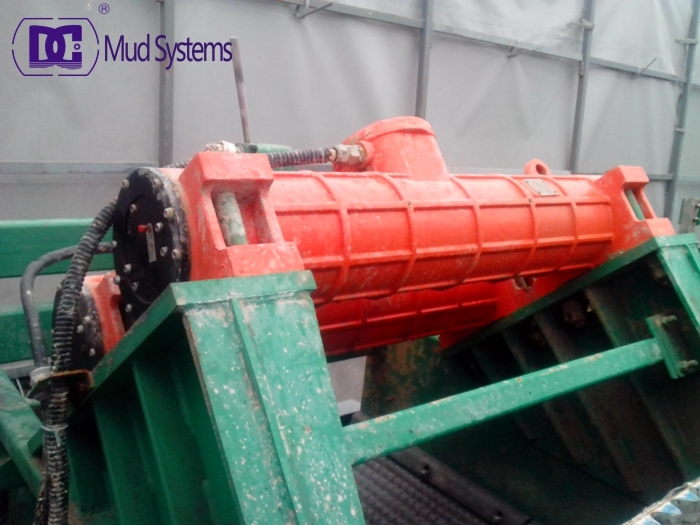 The characteristics of shale shakers are: vibratory motion, amplitude and frequency, deck slope and number of decks of screens, and screening area .Range of models with up to 8.1 G on the screen deck rapid cutting transportation and efficient cuttings drying are assured even when drilling difficult formations. 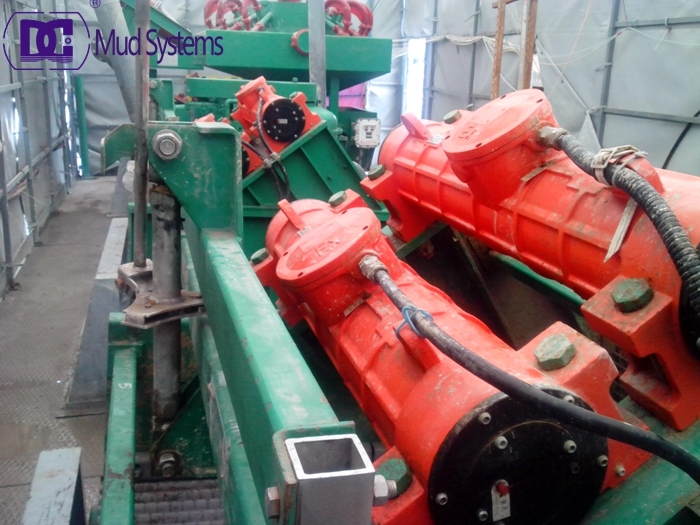 DC Solid control can design all kinds of shale shaker according to users request. For example, with a deck adjustment angle range of -5 to +5 degrees which is adjustable while drilling (AWD) the screen deck angle can be varied quickly and easily to optimise the shakers performance as drilling conditions change. DC shale shakers are naturally available in your operating voltage whether you are running 415 VAC 50 Hz or 600 VAC 60 or anything in-between.